1, completely diving, power saving, durable, safe super static. 4, portable mini suction cups, small and light, close to cover, chuck can be easily adsorbed on the plane, not easy to fall off, can mute noise again. 5, the shell is made of high quality ABS, durable.Sealing resin potting, insulation performance is good, no leakage, leakage.Core shaft is made of high quality stainless steel. Looking for ideal Micro Circulation Pump Manufacturer & supplier ? We have a wide selection at great prices to help you get creative. 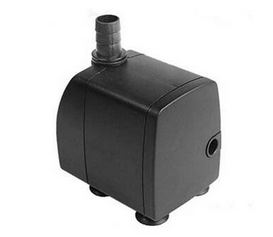 All the DC Brushless Pump are quality guaranteed. 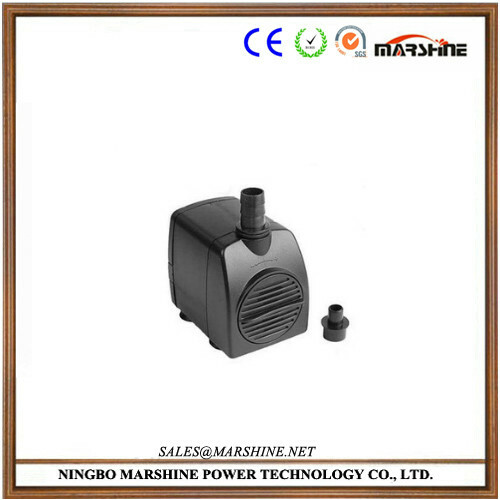 We are China Origin Factory of Brushless Micro Circulation Pump. If you have any question, please feel free to contact us.